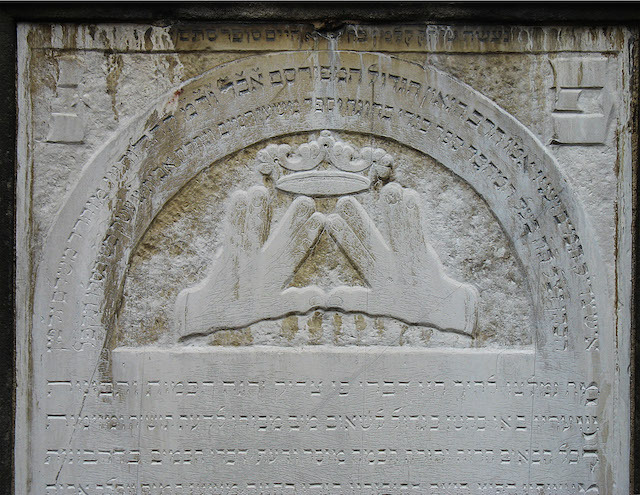 Usually, I've seen hands in the position of nesiyat kapayim to represent Kohanim and a laver to represent other members of Shevet Levi. These are fairly common imagery. My question is whether Chazal or the Rishonim discuss visual symbols which would serve as a shorthand for Leviyim and Kohanim, as Levi is the only tribe without a banner described in the Torah (Bamidbar 10). If so, where are they found and what are they? 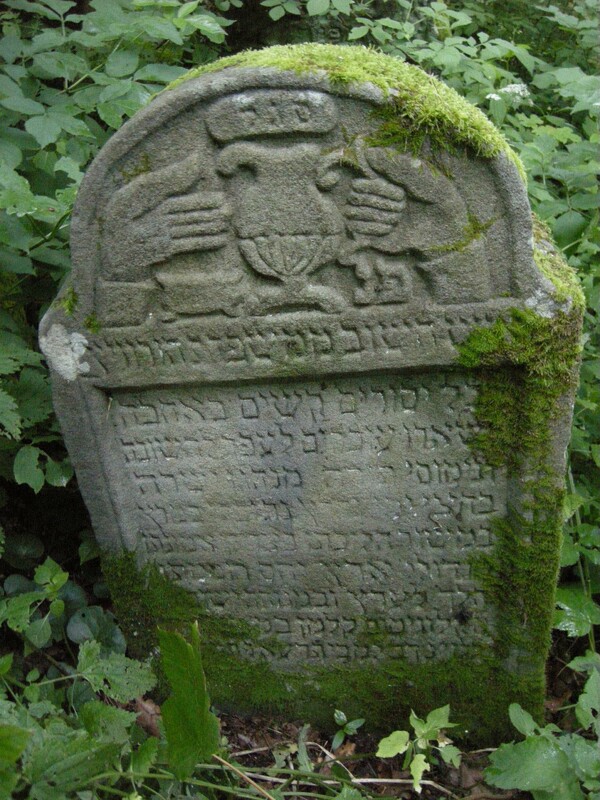 Browse other questions tagged sources-mekorot kohen-priest symbols-symbology levites-leviyim . What is the source for the role of the Levi in the Torah service?